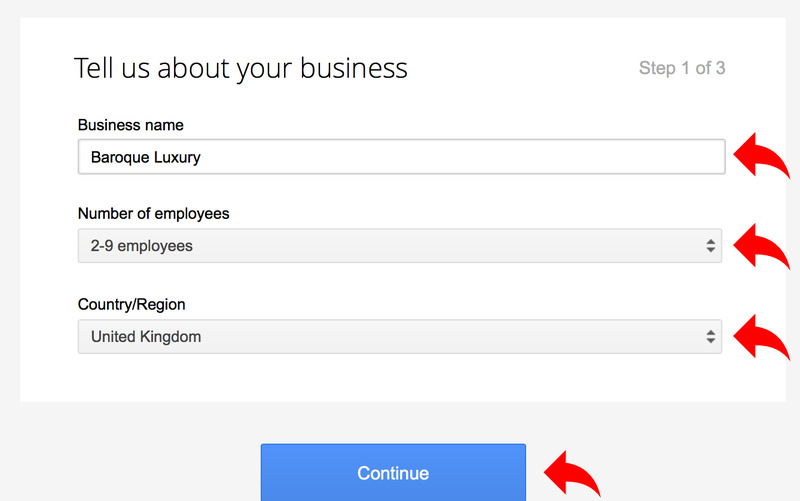 How To Setup A Google Account With Your Company Domain Name? Google is an American multinational company which is specialized in Internet associated services and products. Google has services of advertisement, search engine, enterprise services, consumer web based services, software etc. Google developed Gmail which is a free, advertisement based email service. Gmail user can access Gmail online and through various devices, laptop, mobile applications for Android and iOS and third-party programs. Company domain symbolizes objects in company business model. 4. You can also see the Gmail representation below, Fill the form mentioning your company details. Name of your Company, company domain username, password and contact details. 7. You can also setup for recovery options in gmail. Lastly Google will verify your company account through verification code. 8. As you have created your company domain gmail account, now Sign in into gmail account. Congratulation ! !You created gmail account for your company domain name.